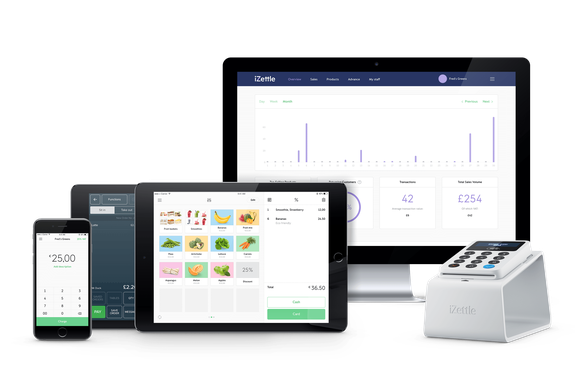 iZettles smart payment system for private and small businesses are on the way to the world’s largest mobile platform, Android. 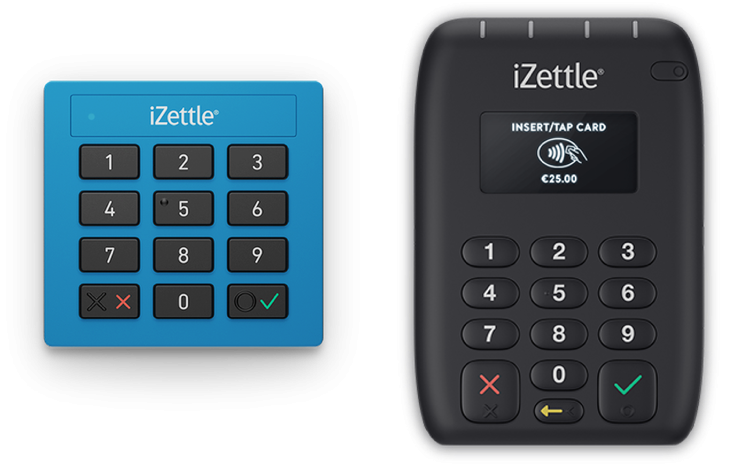 We have previously written about and reviewed the chic iZettle payment system that makes it possible for private and small businesses that receive credit card payment via an iPhone or iPad. 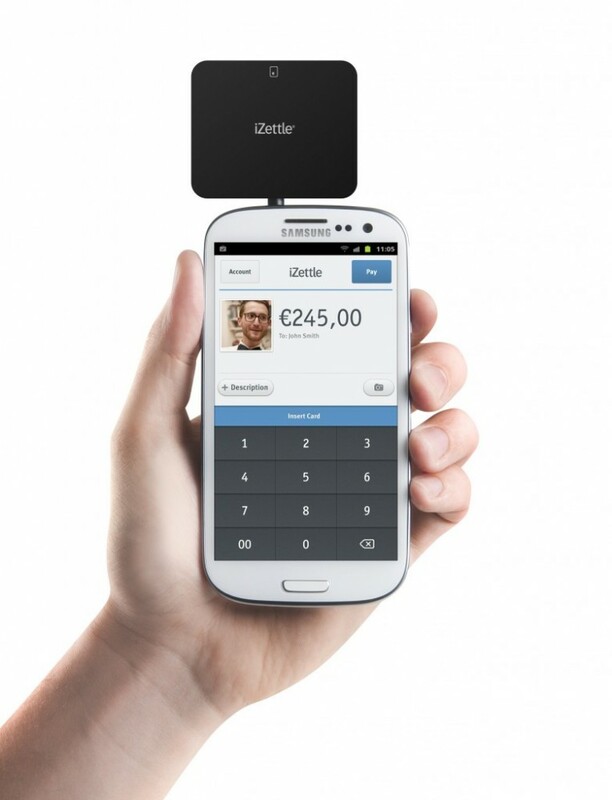 But the system that turns out also to be used by Danish businessmen, are now wider out on the market. 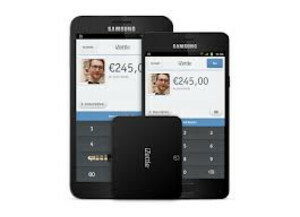 iZettle announces that they now in collaboration with Samsung has begun to beta test the system for Android devices, the Galaxy S Galaxy S II III and Galaxy Note. 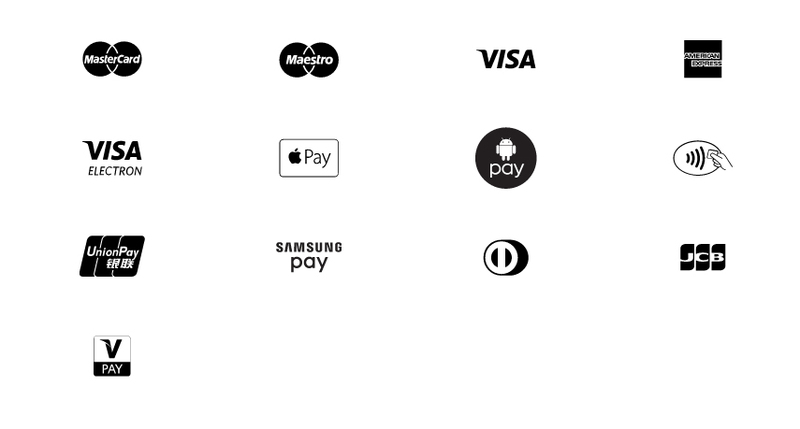 Beta test reserves only for Swedish users, but the announcement means that Android will soon be featured on the mobile payment platform. 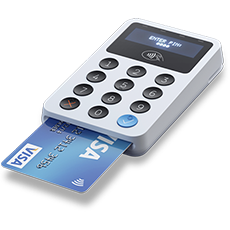 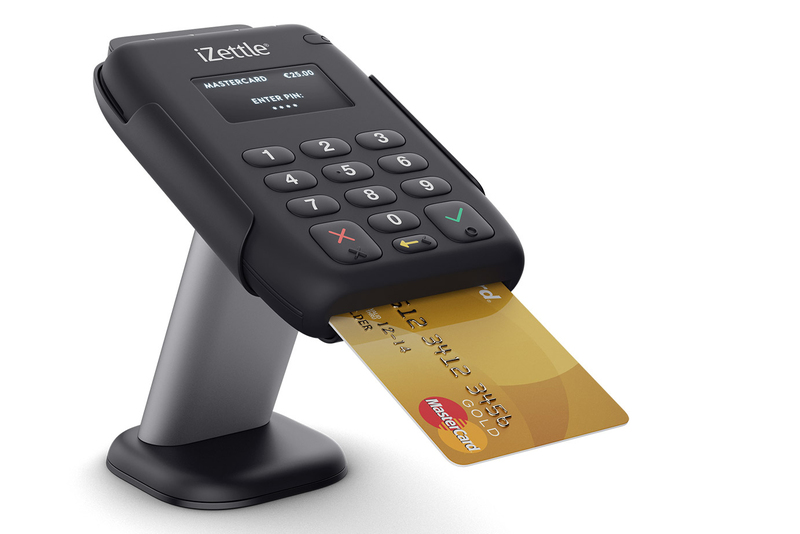 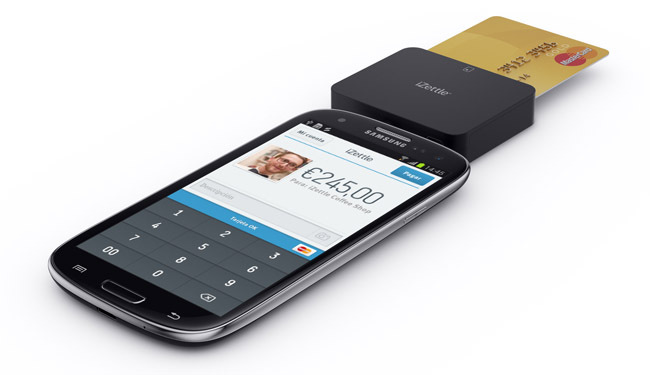 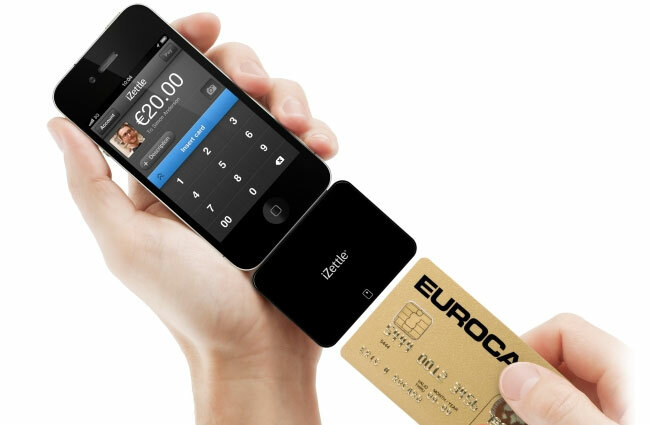 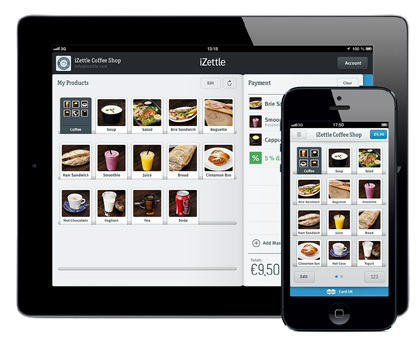 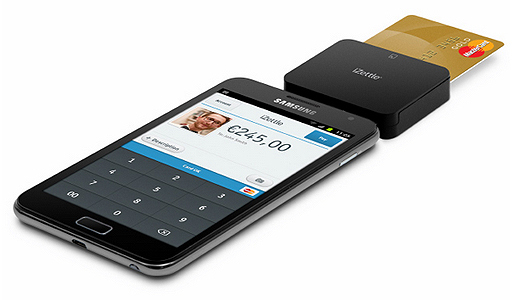 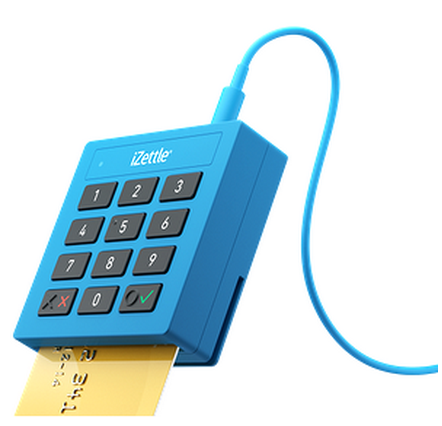 Start taking card payments today with iZettle!